Developed by Virginia-based physician-owned company Phymedica Physician Solutions, Phymedica is a comprehensive EMR and Practice Management solution designed to serve the needs of small practices having one to ten providers in a number of primary care and specialty practices such as family medicine, pediatrics, orthopedics and sports medicine. The system was developed with the needs of providers in mind through IT experts having 2 decades of experience in the Health IT industry. 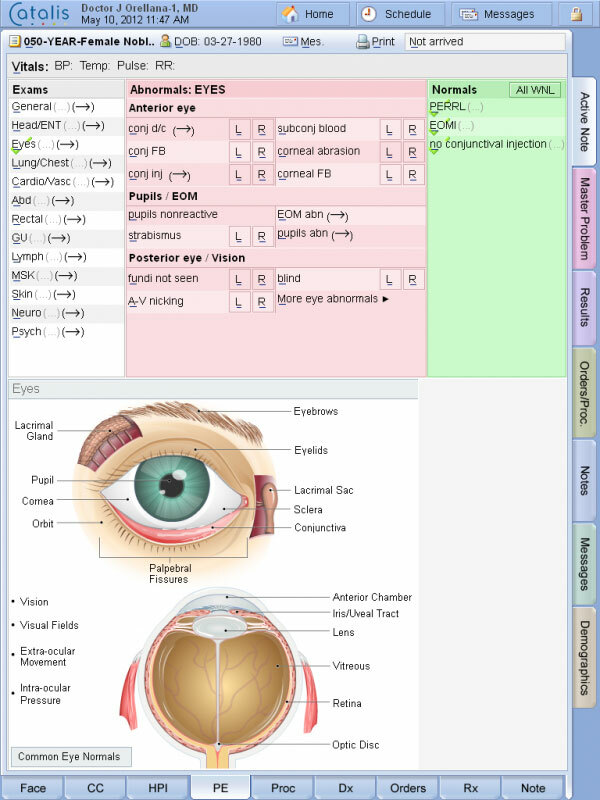 The software features a user-friendly graphical interface which presents a graphical depiction of the human body. 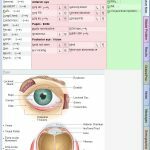 Physicians can easily drill down details as needed to select the treatment area about a particular patient. This allows physicians to move swiftly and easily through the patient encounter. This natural progression was actually designed to outdo paper charts. 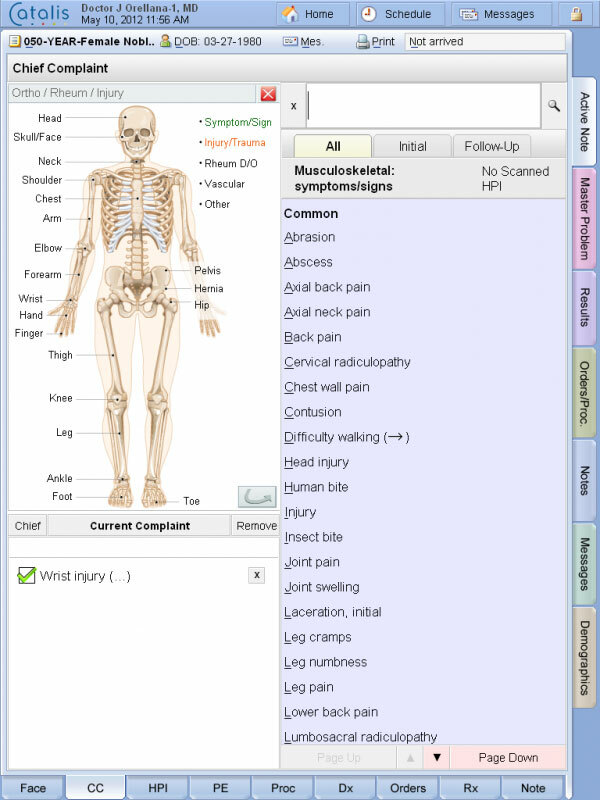 By utilizing the simple drop-down lists available in the software and its natural language generator, clinicians create easily a medical report that could be very similar to a paper chart. 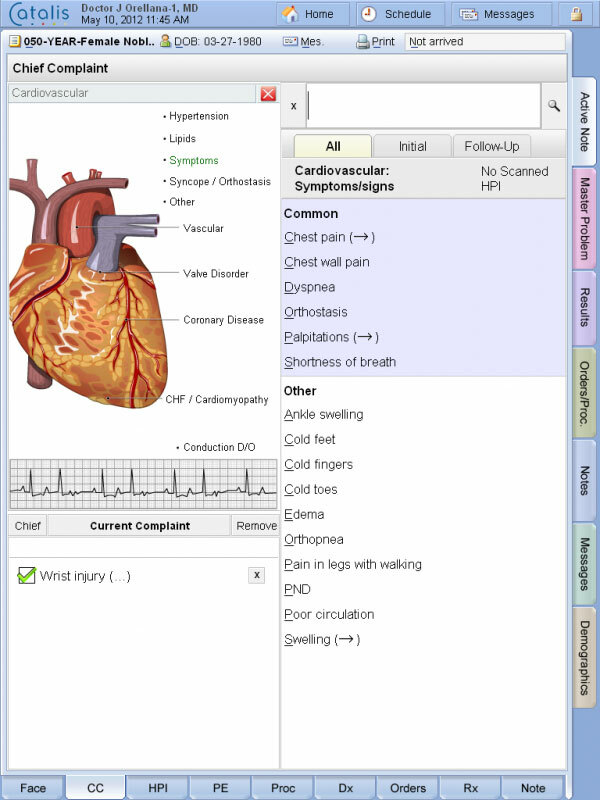 Phymedica EMR features around 4,500 built in templates offering a variety of medical conditions. 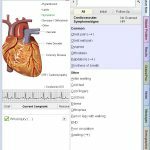 Phymedica EMR offers medical practices a powerful certified EMR module along with a patient scheduling application and a medical billing tool. The system also includes optional professional billing services. 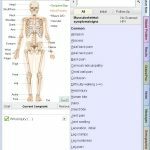 Phymedica EMR can be installed on premise and also hosted through a web server. The system is well suited for tablet use which allows providers mobility and empowers them with many other features. Phymedica EMR is ONC-ATCB certified and is also Meaningful Use compliant. 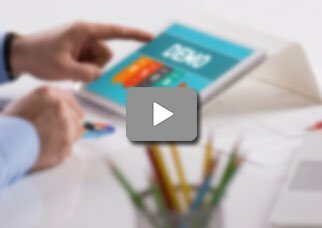 If you are a medical practice looking for an easy to use EMR and practice management solution designed for small clinics having 1 to 10 providers, then this might just be the system you need!